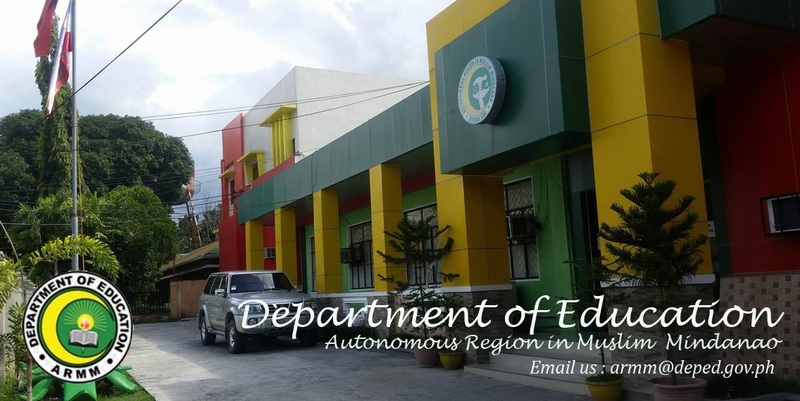 The DepEd-ARMM continues its mission to provide quality education by hiring the most competent teacher applicants. 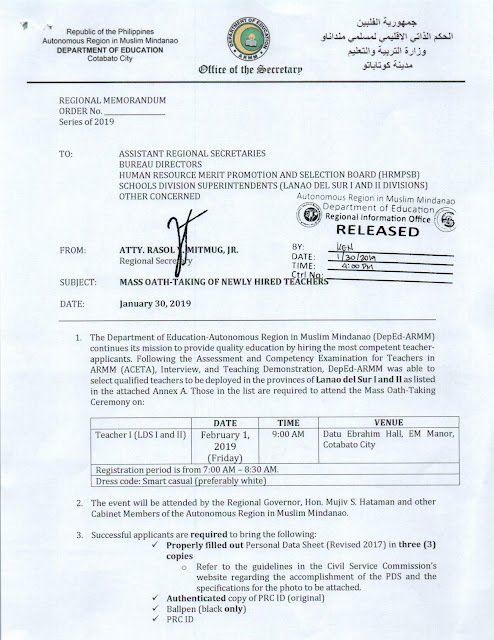 Following the ACETA, Interview, and Teaching Demonstration, DepEd-ARMM was able to select qualified teachers to be deployed in the provinces of Lanao del Sur I and II. 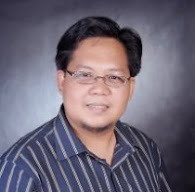 Attached are the names of the newly hired teachers. Please see the attached regional memorandum for the schedule,venue, and further details of the Mass Oath-Taking Ceremony.